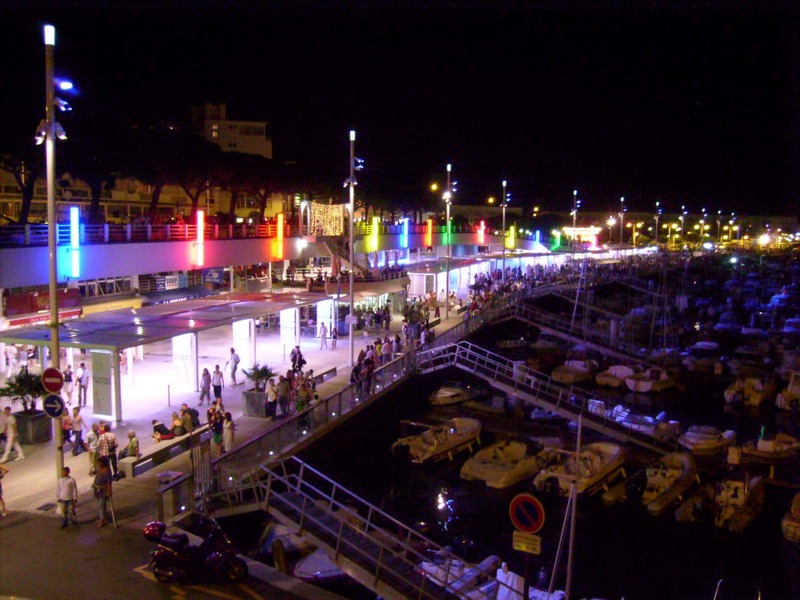 11km from the campsite, the seaside resort of Royan is a must for your stay in Charente. 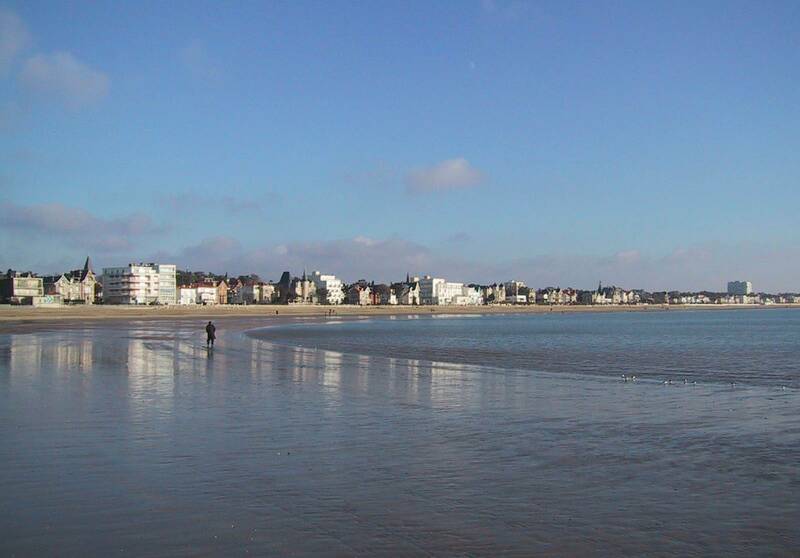 The seaside resort of Royan shelters 5 secured and animated beaches. 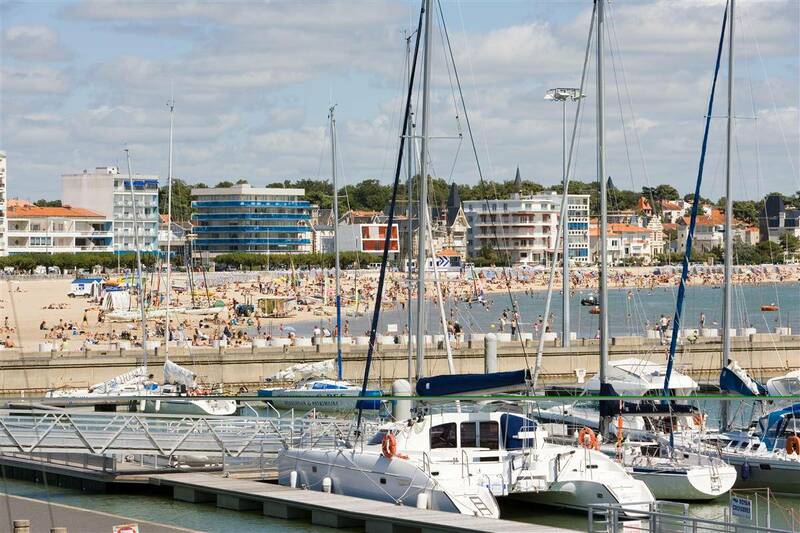 The Royan beach, La Grande Conche, will seduce lovers of swimming at sea and idleness. The beach of Foncillon, the beach of Chay, the beach of Pigeonnier or the beach of Pontaillac offer calm waters and vast expanse of sand. There you will find beach clubs and sailing, surfing and jet ski schools. 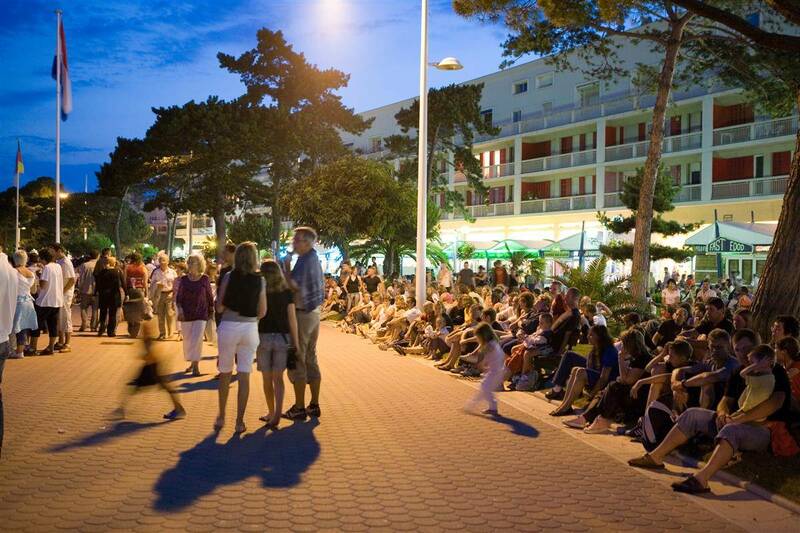 Enjoy the many activities that take place on the waterfront, singing, street show … Relax at one of the many terraces of restaurants by the sea and attend the shows and other major events of the summer on Royan Beach as the Violin Festival on the Sand.